I've been an anime fan since the 90s and a blogger about anime since 2010. I've seen it all, done it all, and gotten the t-shirt. Why is Shounen So Popular? 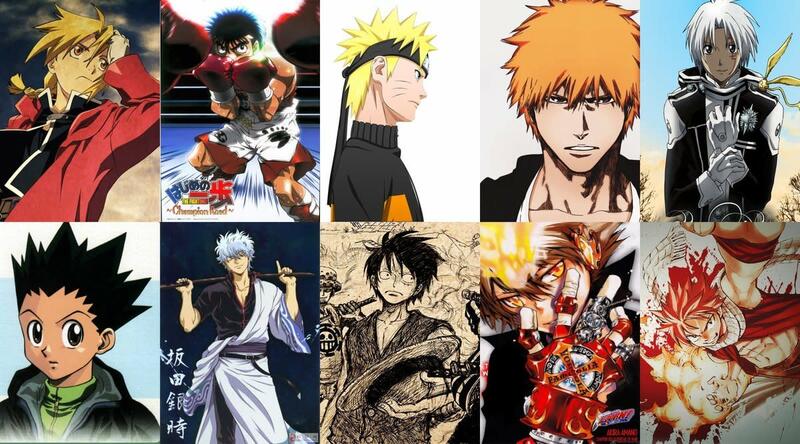 Shounen is the most popular genre of anime worldwide. 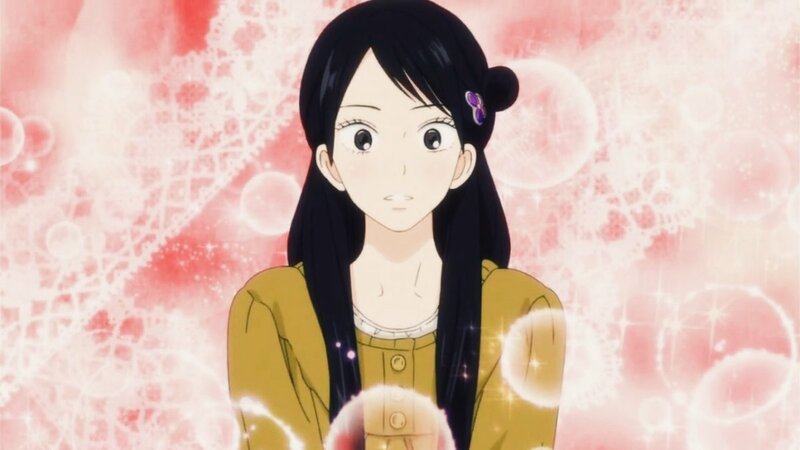 The genre comes from the Japanese word for a boy, so it means any anime that is targeted at teenage or younger boys. However, shounen anime seems to have a mass appeal beyond just that target demographic, attracting fans of all ages and genders. The fast-paced action, heartwarming moments of friendship, and cool-looking fight scenes all contribute to this overwhelming popularity. I'd also say a big part of the power of shounen as a genre comes from its emphasis on success through determination, hard work, and an ethic of self-improvement. Shounen is an optimistic genre, about how anyone can achieve anything through hard work and grit. 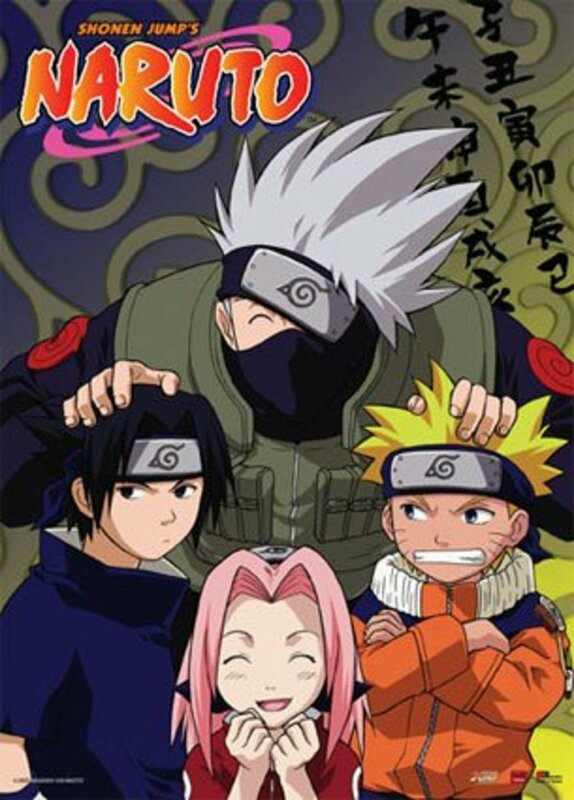 In anime fan communities, the "Big Three" were the top shounen manga/anime series who were so massively popular they were impossible to get away from, especially in anime fan circles. They are, or at least, used to be, Naruto, Bleach, and One Piece. They tend to be grouped together because they're so popular. They dominated conventions and anime forums. They also had a profound impact on what non-anime fans saw anime as, because of their success even among people who didn't know what anime was. Some have said that the "Big Three" were just the three most popular or well-known Weekly Shounen Jump manga, but I don't take that view. It's too limited because not everyone reads manga, or that magazine in particular. The "Big Three" generally do come from Weekly Shounen Jump, but I would argue that their popularity mostly stems from appearing on U.S. mainstream television. Why were these three anime so overwhelmingly successful, eclipsing shows with better writing, better characters, and better pacing? A lot of anime fans and critics have wondered that. The answer becomes clear when you frame it not as "Why are these shows so popular?" but, "What is it these shows do that adds value to many viewers' lives?". When you do that, you're getting into the mindset of the real fans of these shows. If you focus on what these shows get wrong, you will of course be baffled by their popularity. You might come away cynical, thinking everyone is just too stupid to notice the flaws you see in these shows. But if we instead try to see what these shows do right, we can gain important insight into what every show or story ought to do to gain popularity, and understand that the fans of these shows have reasons to be fans - and it's not because they're dumb! All successful shounen shows, and many popular anime that are not shounen, give the audience a role they may want for themselves. The following table will illustrate how each popular shounen anime has a corresponding role. Fans want to put themselves in this role. And so on. You get that most successful, iconic anime give teenagers (the main demographic) what they want most at that stage of life: a sense of identity. With that identity comes a role, a purpose, a reason to exist. It also comes with friendship and fellowship, something a lot of teens long for and struggle to find. Teens are looking for their place in the world, and fiction gives them a place to be that, while not always glamorous, is always interesting. 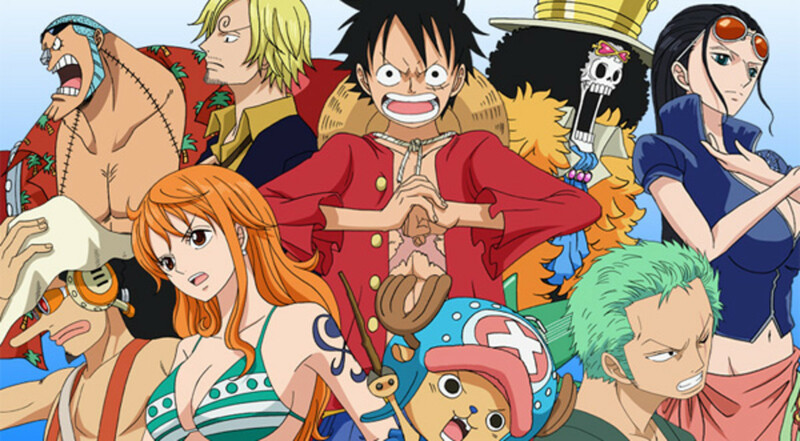 The biggest names in shounen anime explore the role as a major theme to the story. They ask, what does it mean to be a ________? Rival characters represent the wrong way to fill the show's major role. Villains challenge the assumptions and weaknesses of the role. Successful shounen succeed primarily by creating a role compelling enough that lots of fans who watch the show want to be that thing, whatever it is. 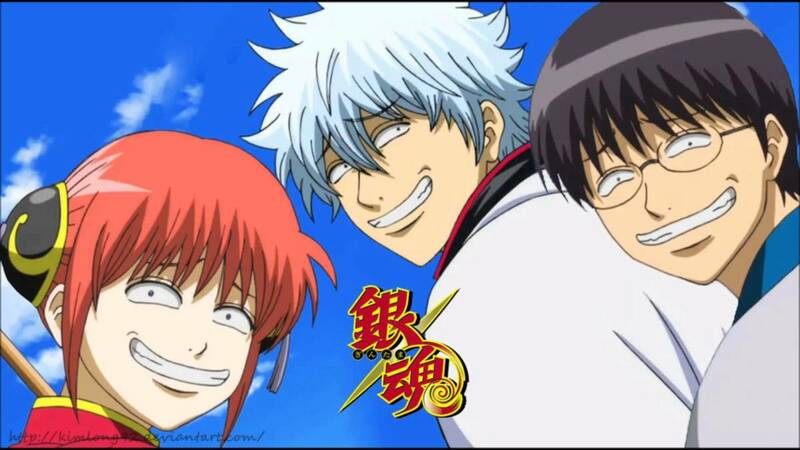 The stronger their desire to take part in the roles the heroes of the anime embody, the greater their obsession with the show. This creates the infamous dedication anime fans have to things like cosplay, merchandise collection, online discussion, and sometimes forming an angry mob. It comes from the adolescent need, which is also a need of many people regardless of age, to find a sense of purpose, identity, and a place to belong. Video games also do this. In Skyrim, I liked having the option to join a number of guilds and factions, specializing in different types of quests and missions. The game, like following an anime, lets you forge your own (fictional) sense of identity. 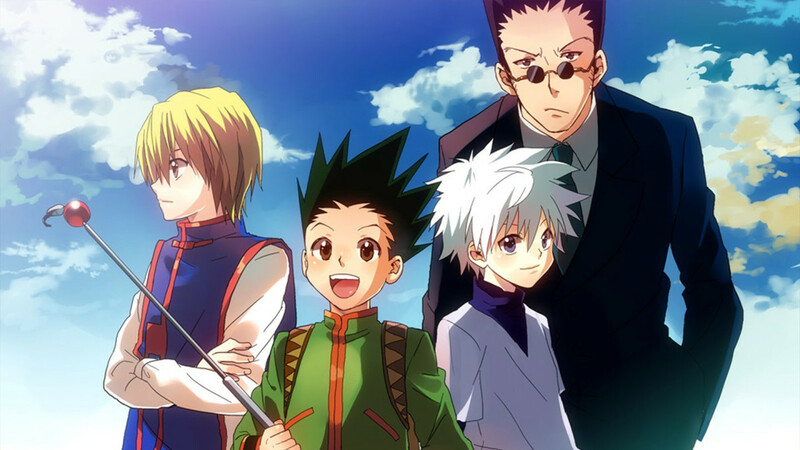 A factor that considerably boosted the mainstream U.S. popularity of the "Big Three" shounen was being on Cartoon Network. Adult Swim is a great way to reach teenagers and young adults alike and help any show gain a massive audience, compared to what other anime get through merely DVD sales and online streaming. The "Big Three" also originate when cable, not online streaming, was the main way most people were watching anime in the west. They were on cable, so they got the "spoils" in terms of mass popularity. Now that anime is fractured among various streaming platforms, it's a little more complex, which is probably why there is no longer really a second "Big Three". The other thing that helped the "Big Three" dominate was running for so long. This allows the networks to have a huge number of rerun episodes on hand to fill up dead air time cheaply, and it also gives the show more time to get discovered and talked about. It makes fandom of the show or manga feel like a real, permanent part of the fan's lives. 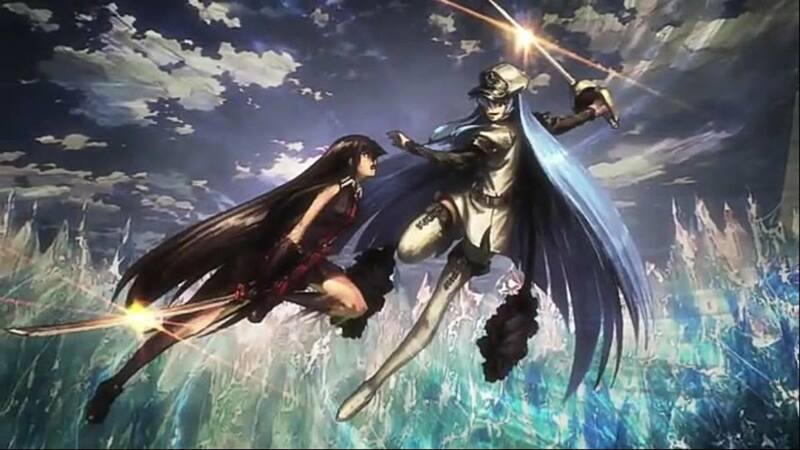 A 10-15 episode anime might be fun on its own, but it usually won't be popular a season or two after it ends. When it's over, and anime fans will tend to move on to the next big thing. A confusing problem with labeling One Piece, Naruto, and Bleach as the "Big Three" creates an artificial rivalry between these anime (like the console wars), and excludes other anime, even other popular shounen anime. One that constantly got excluded despite at one time being nearly as popular among anime fans was Fairy Tail. At one time, it also would have been necessary to include Dragon Ball Z in a "Big Three", but while the Dragon Ball franchise continues, it is falling somewhat off the map. What should and shouldn't be included as "Big Three" is constantly changing. 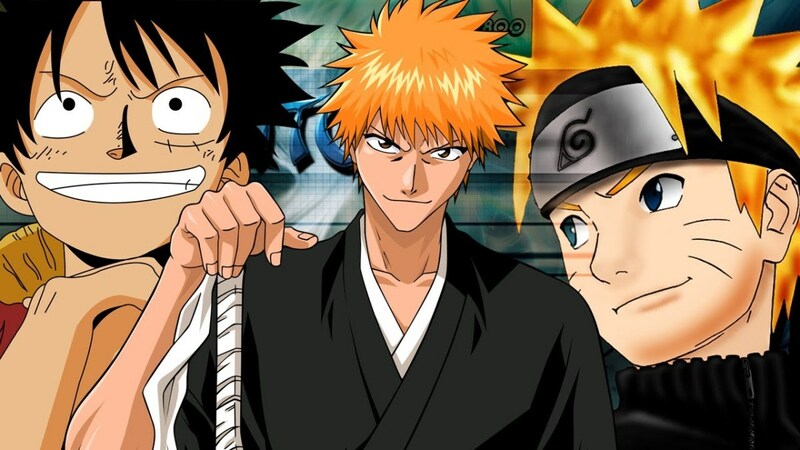 There have been many popular shounen anime series, not just three. The enduring popularity of "Weekly Shounen Jump", a shounen manga magazine, is a testament to the genre's staying power, even as series come and go. Is There a Current "Big Three"? Not Really! If I was pressed for a currently-airing replacement "Big Three", I would have to go with Attack on Titan, My Hero Academia, and Black Clover. The latter is the one I have the most doubts about. My Hero Academia is the undoubted king of shounen right now. But people are still into One Piece. Boruto, a spin-off of Naruto Shippuden featuring Naruto's son, keeps the Naruto franchise on top. Black Clover has a strong following. It's debatable whether Attack on Titan should count as shounen, but its effect on the anime community is undeniable and unstoppable. Other top shounen manga right now include Tokyo Ghoul:re, The Promised Neverland, and One-Punch Man. We currently can't easily wrap a neat little bow around any three shounen anime and call them the "New Big Three". Yes, that puts the same manga author on there twice (Yoshihiro Tagashi, of Hunter x Hunter and YuYu Hakusho), but he deserves it! The main reasons I like all of these shounen are their stellar relationship-building between characters. 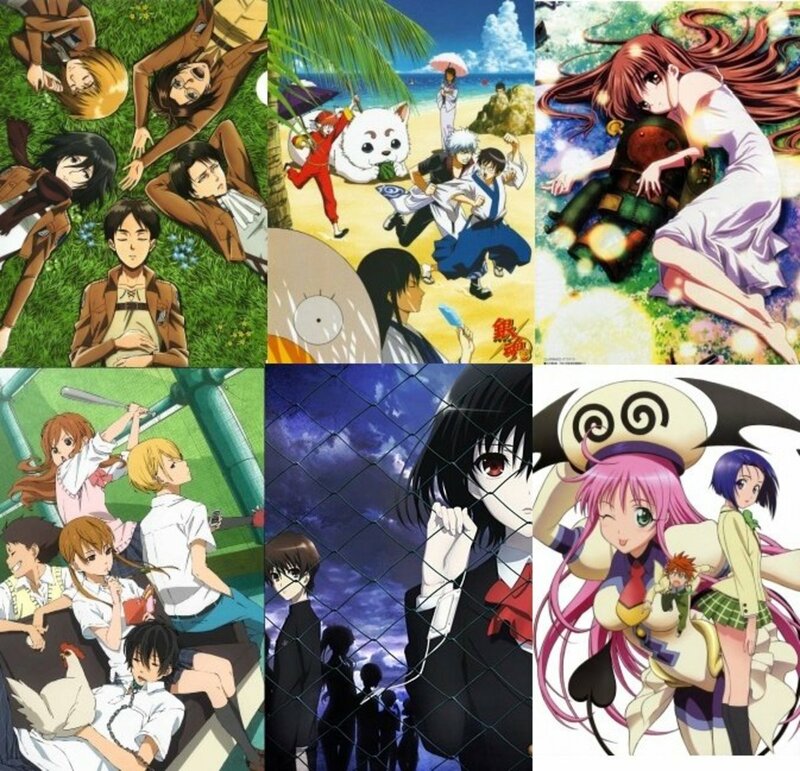 Character growth and character development in each of these shows is brought about by characters who are very different at first, but learn to get along and work together over time. 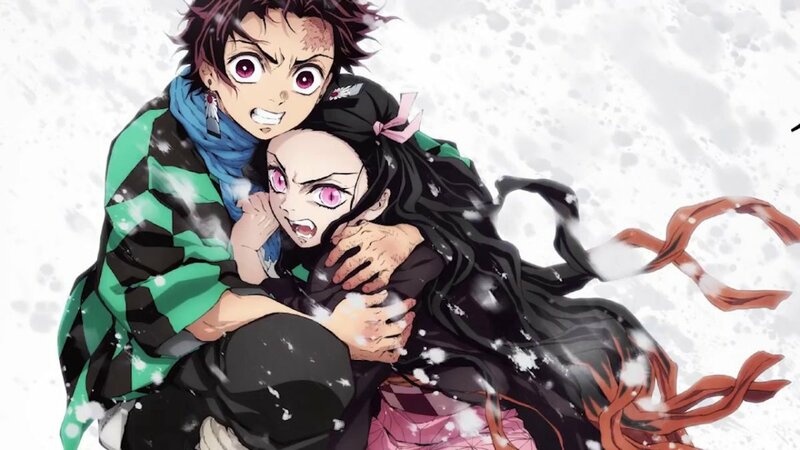 I know that when I say relationships, people think of the romance genre, but friendship relationships that build up over a long time are a staple of good shounen. Love or hate it, anything sufficiently popular becomes worthy of analysis by virtue of being popular. That's because artists and writers want to know what makes the most popular works of fiction appeal to the most readers and viewers. Furthermore, popularity is a value judgment society places on works of fiction. For good or bad, popularity is a kind of gold star, a stamp of society's approval. As such, popular fiction shows what society values, and obscure fiction shows what is fringe or abnormal to society. This makes the study of popular fiction not just about media criticism, but an anthropological study of current social mores as well. The popularity of shounen anime speaks to a nearly universal, but more common to adolescence, human need for a sense of purpose. People want a clear goal, clear enemies, and an easy-to-understand strategy for beating them. Video games, shounen anime, as well as other types of fiction, fulfil these psychological needs people have. 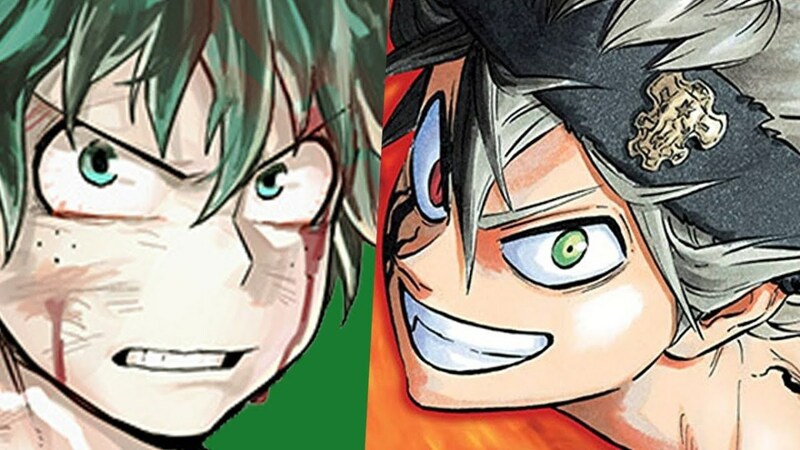 Instead of focusing on the outmoded concept of the "Big Three", it's now time to explore the shounen genre as it grows, matures, and becomes more diverse.